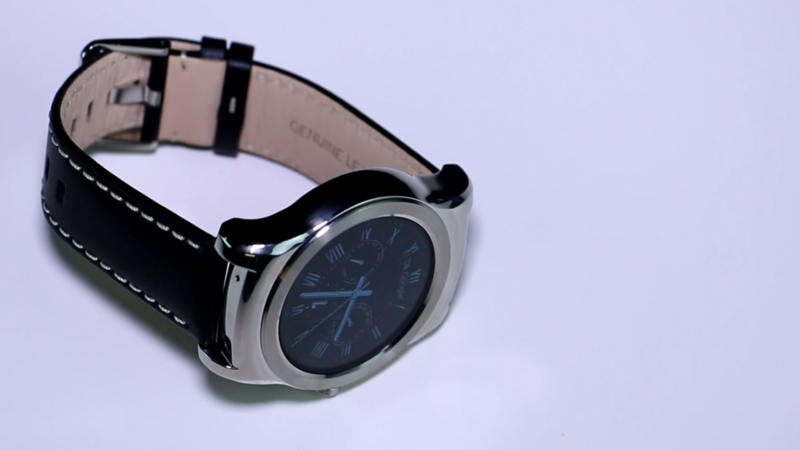 Following on from the great LG G Watch R, the LG Watch Urbane has undergone some cosmetic surgery and is now one of the most stylish and premium looking smartwatch you can buy. With identical hardware to it’s predecessor, the Urbane isn’t really a sequel or successor to last years G Watch R – but thanks to the latest software and smarter looking design, I think it’s one of the best smartwatches on the market. Do you prefer the Urbane or the Apple Watch? Watch my comparison right here. Let me know your thoughts in the comments below – and don’t forget to subscribe to my YouTube channel and follow me @thetechchap to keep up with the latest tech news and reviews.